Pictured above: Chris Kelley, C.E.O., and Jeff Kelley, Vice President, are very proud of the Bilt Rite team! This past year, Bilt Rite Scaffold has made huge strides. With 267,031 hours (and counting) since our last record-able incident, we have not only excelled in our safety training but have also been noticed and awarded for our successes! INC Magazine ranked Bilt Rite Scaffold in this year’s Top 5000 Fastest Growing Privately Owned Companies in the U.S. Every year, INC releases their list, choosing from thousands of small, hard-working companies who built from the ground up, and this year they picked us! 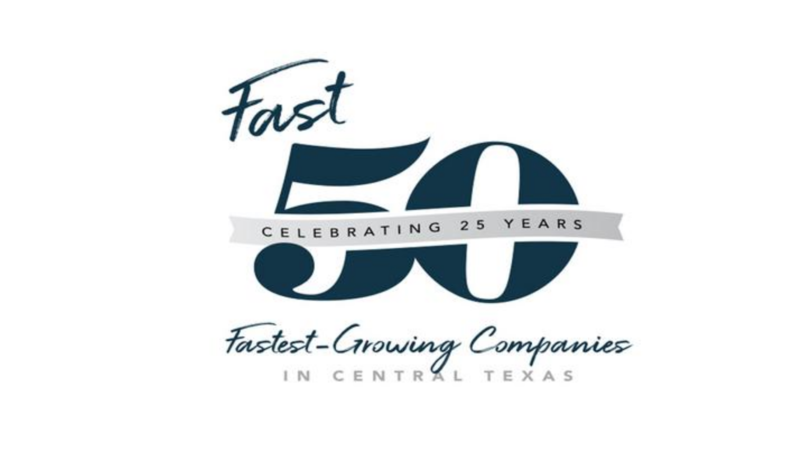 INC 5000 ranked Bilt Rite Scaffold in their 2018 List of Fastest Growing Companies in the U.S.
We were also awarded Austin Business Journal’s Fast 50 -The top 50 Fastest Growing Companies in Central Texas! 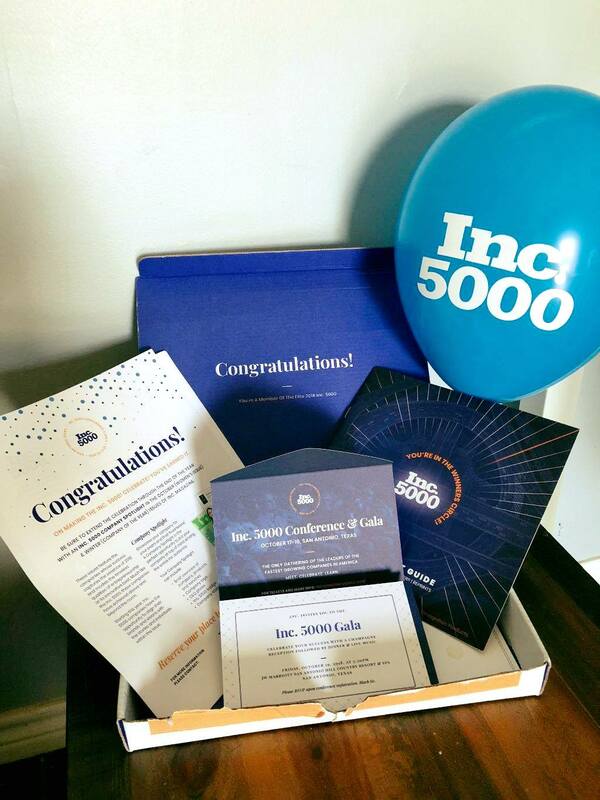 We were honored they recognized our growing revenue over recent years and our passion for this industry. Bilt Rite Scaffold was one of the very few companies in our industry to be awarded on the Fast 50! 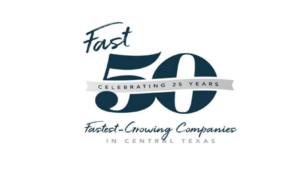 Bilt Rite Scaffold is proud to be listed in ABJ’s FAST 50 List of 2018. We are very thankful for the nominations and the awards from these amazing franchises, and we are proud of our entire Bilt Rite team who made it possible! Without our team, we wouldn’t be able to erect the Millions of pounds of scaffold each year that help us get recognized. 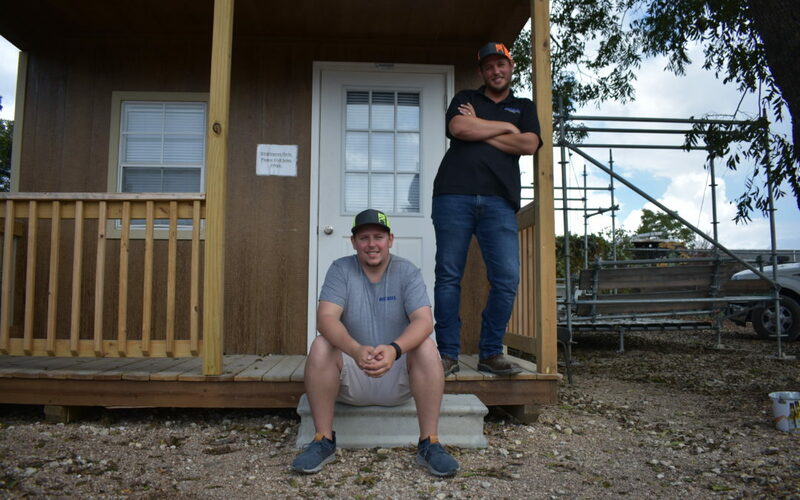 It is amazing to see a small, privately owned scaffold company make a name for itself in Austin, a city that was just recently named #1 place in America to start a business, But here we are doing it! Bilt Rite Scaffold will not settle for less, and we will continue to perform at our greatest potential, not only for our outstanding clients but for the growth and achievements of our team!